Mumbai Indians skipper Rohit Sharma has praised Hardik Pandya for his match-winning display against Royal Challengers Bangalore. 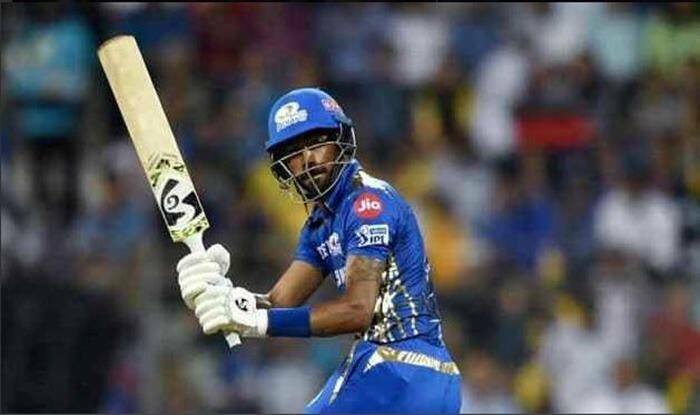 After Malinga’s brilliant four-for, Hardik Pandya smashed an unbeaten 37 off 16 balls as Mumbai romped to the 172-run target by Bangalore with six balls to spare at the Wankhede Stadium on Monday. Royal Challengers Bangalore were inflicted with their seventh loss of the season as Mumbai Indians emerged triumphant by five wickets. The all-rounder wanted to prove himself a point with the bat and ball, his captain Rohit Sharma said.